Hearty salute to the public works crews out there today. Thank you for all you do on days like this. Lehigh County Democrats defend Ed Pawlowski. 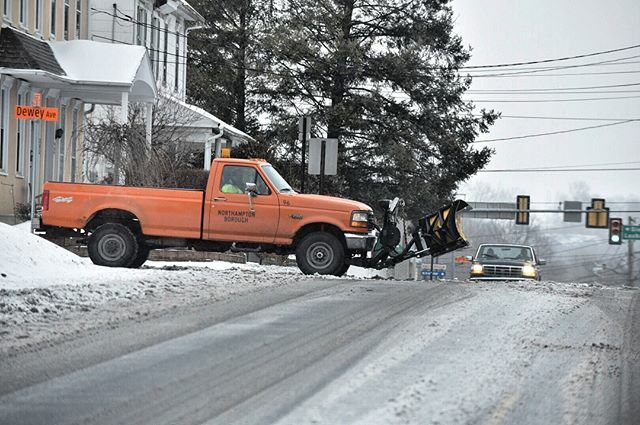 Be the first to comment on "Hearty salute to the public works crews out there today. Thank you for all you do on days like this."